This year, #GivingTuesday falls on November 27. It inspires people to take collective action to improve their communities and to give back to the charities and causes they believe in to help create a healthier world. 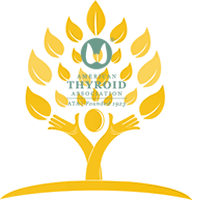 Give Together, Give Thyroid Health on #GivingTuesday.